Receive an automated email confirmation to your registered email account and follow the instructions to log in and begin your course! 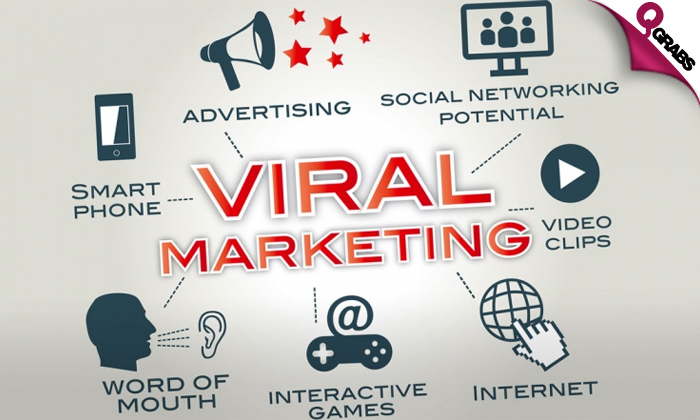 Viral Marketing is simply a method of getting your content to explode onto the web and using your audience to spread your story like wildfire. Learn the trick is to tell your story through amazing content so that your audience wants to be a part of your success. Learn at your own pace with 24/7 access to recordings of live sessions! Full support throughout and upon completion of course! 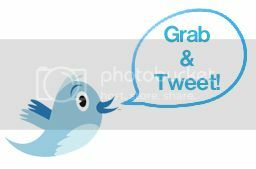 *Engaging content at your fingertips at 89% off! Live Web Academy is a professional training and higher education institution offering online diploma courses in Graphic Design, Web Design, Web Development, Mobile App Development and Excel among other courses. Led by tutors with professional experience in their field, courses are suitable for all experience levels and include live lectures and interactive experiences. Live Web Academy’s courses feature tutor support and around-the-clock technical help desk.